On the contrary, most people are confused about the Outlook live mail and the Windows Live Mail. Actually, they are just the same email platform of the Microsoft Corporation. When you open an Outlook live mail account, you give a credential of what we call the Windows Live ID such as password and email address to access all Microsoft products including access to windows devices. 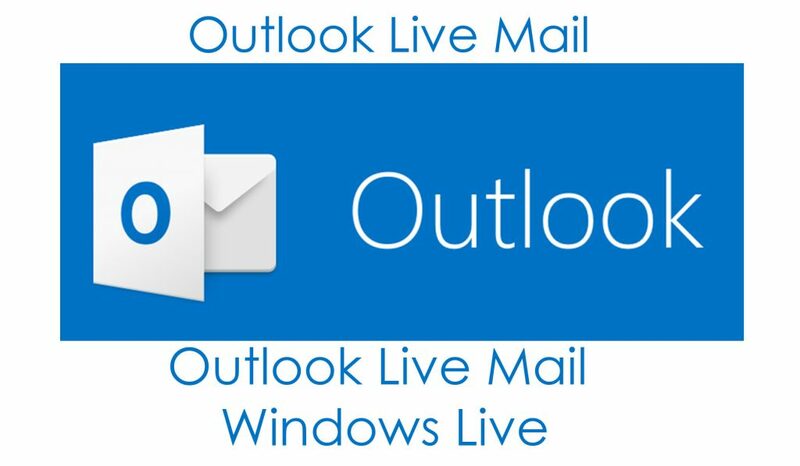 Therefore, this article displays how to access the Outlook live mail sign in account. Moreover, there has been some evolvement of the email domain name by Microsoft over a couple of years now. Eventually starting with the name such as MSN Hotmail, Windows Live Mail, Hotmail, and now retiring with the Outlook.com as the new interface. However, the Outlook Live mail-enable you to access various internet devices especially the Microsoft products. Creating a Hotmail or outlook account is also rephrased as creating an Outlook live mail. Here is how you can log in on the Outlook live mail below. Go to the live website www.login.live.com or www.outlook.com on your web browser. Then access the sign in icon or on the outlook.com to navigate the sign in page. Enter your email address or phone number on the text field and click “Next”. Then enter your account password and click “Next”. If you want to stay active on the platform without needing to log in again. You can just click the option box “Keep me signed in” and then move towards acing your live account to gain access to various advantages of the new interface. Go to the website and login or if you already logged in you can view the next step. Then access the gear icon (setting) at the right top corner of the page and select view all outlook setting. Now, select mail categories and under the categories click on Sync email. After clicking that you can then scroll down and select manage or choose a primary alias. Once have selected the option, it will direct you to the account live management setting and under the account alias click “Add email address”. Afterward, you can convert to the new interface by creating a new email address and add your existing email account. Finally, you can now click the blue icon “Add alias” and remove the other account.